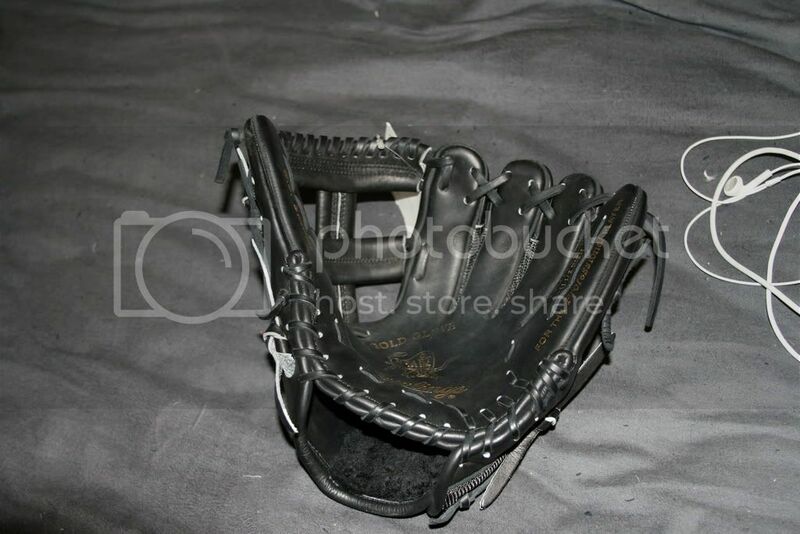 Vintage Baseball Glove Forum • View topic - Mesh Back ProAK2! I just picked up a mesh backed proak2 from a local store that said they ordered it from the minor league custom department at spring training (the owner used to play minor league ball). Is there any way to confirm this? I'm also thinking about selling it if anyone's interested. 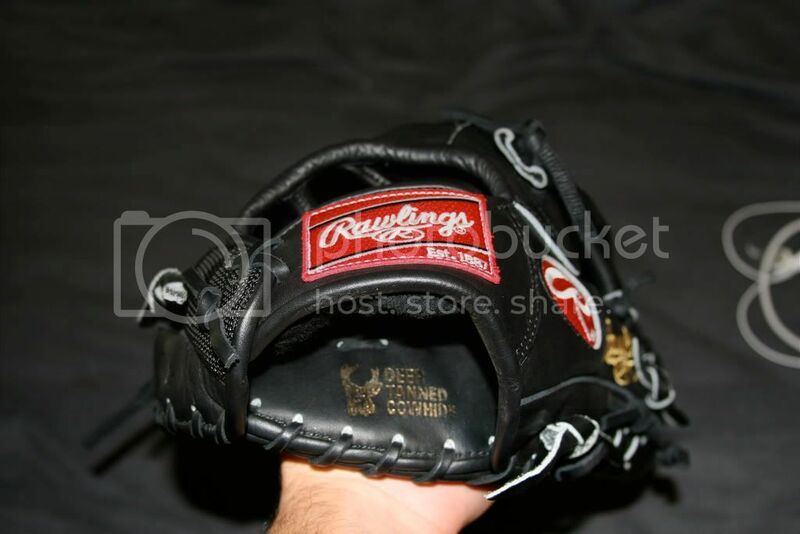 The glove is beautiful and really light. 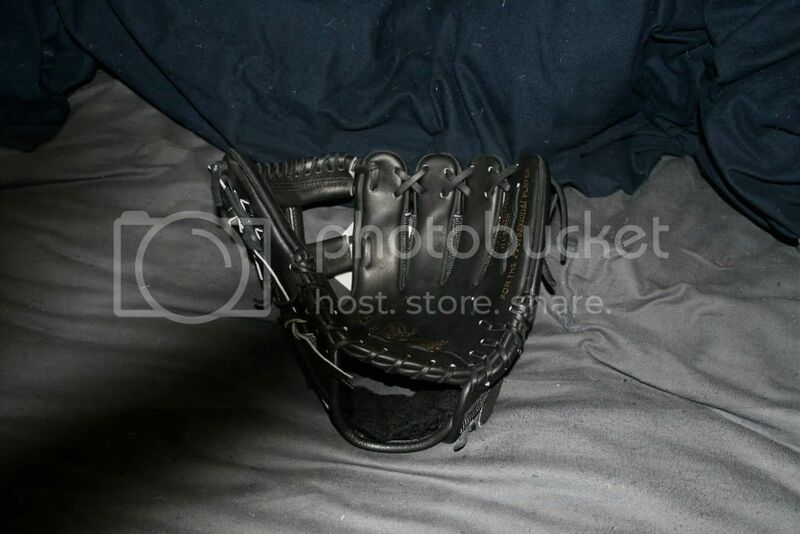 Its got a super flat pocket, perfect for infield. I'll post some pictures as soon as I figure out how/where to host them. 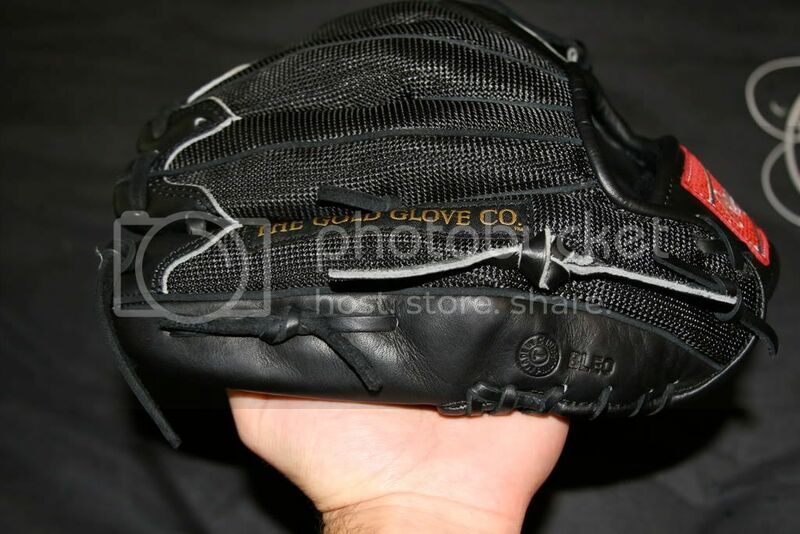 I think 50% of me wanting to buy this glove was wanting to show it to you guys. 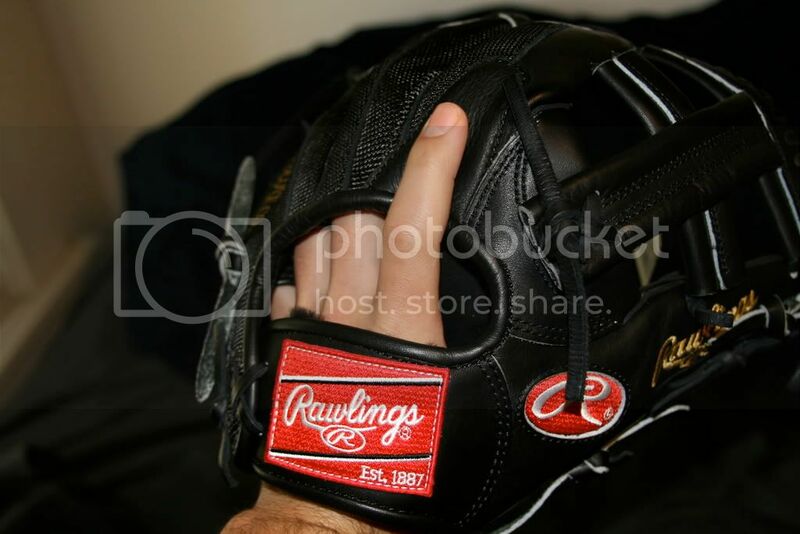 Cool glove. 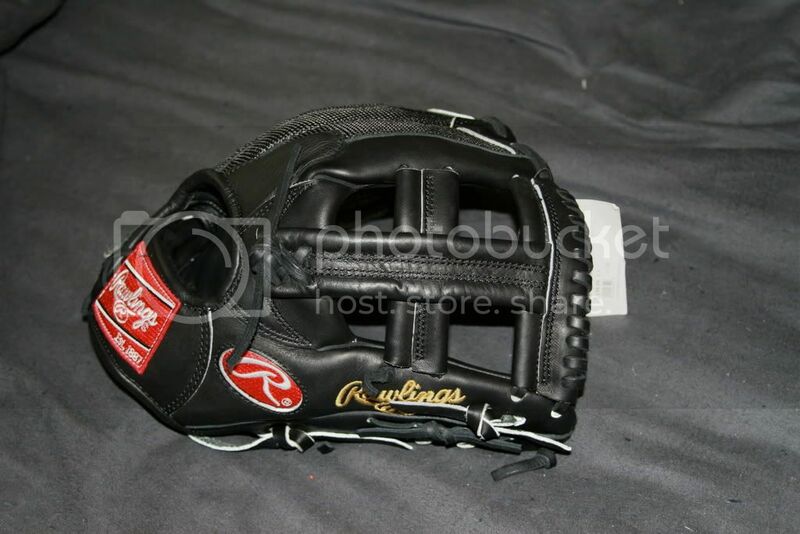 This got me thinking that rawlings could do some cool stuff with their mesh gloves. Felipe Lopez has a Easton glove with red mesh. 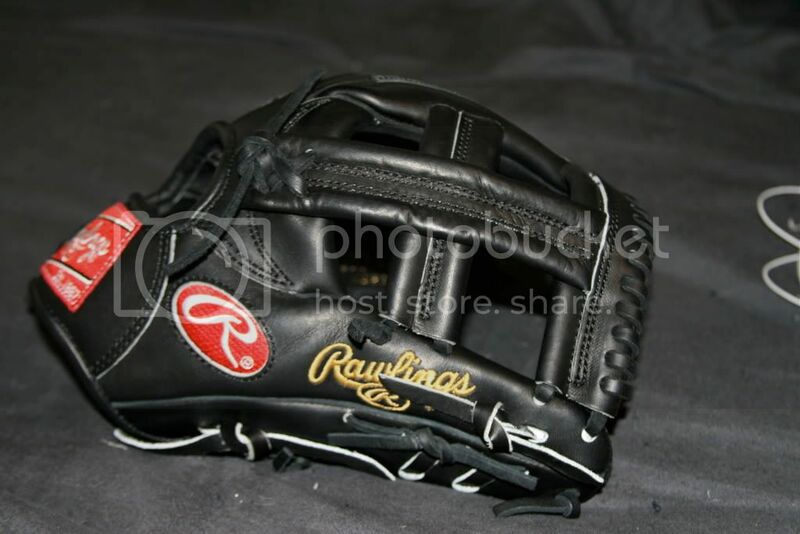 I would love to see Rawlings experiment with different colors for their mesh gloves. 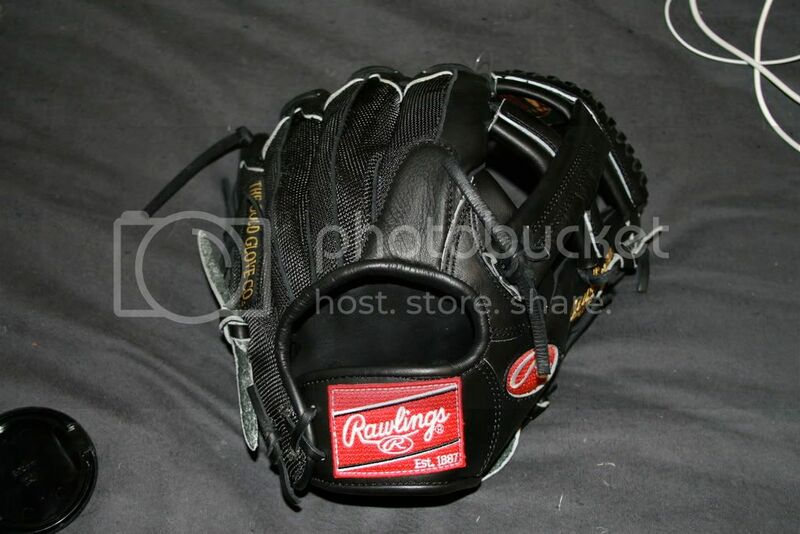 I figure a mesh glove isn't really trying to look traditional so why not go all out. PS is it just me or does the single post on this model look different than other single posts? it looks different from mine, because the factory installs there single posts the right way unlike me. That's a nice one. Would that be a gamer or collectible for you? 1. The shop didn't have any more although they did have a couple 11in protroys (if you want the name of the shop pm me, they're in pleasent hill ca). 2. 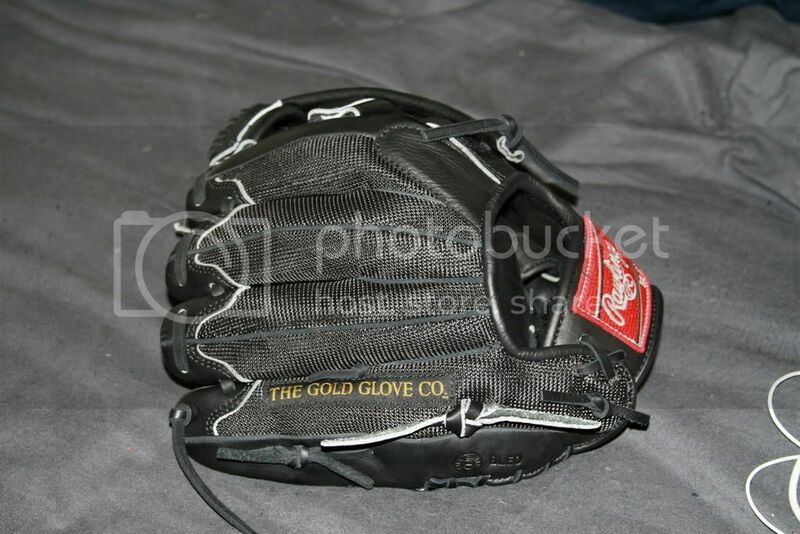 I wanted around $300 for the glove but have decided that I'm only going to take trade offers at the moment. 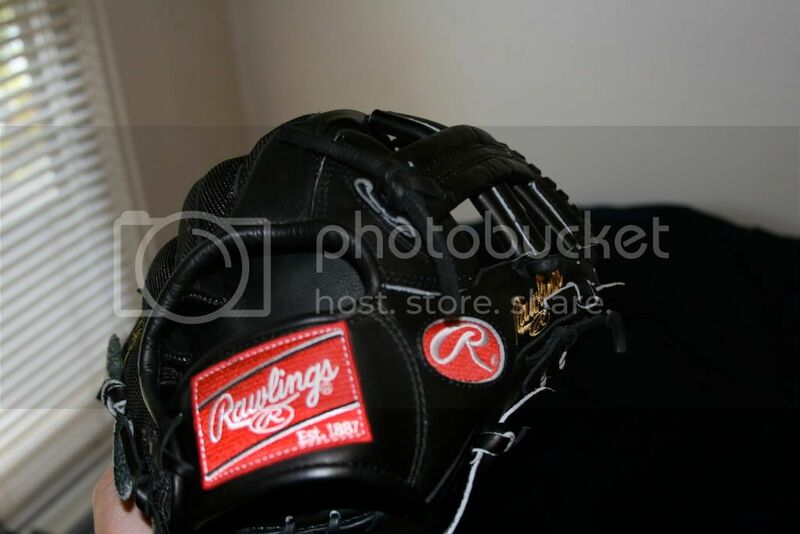 I'm looking for US made infield rawlings. 3. If I do decide to sell it, it will be on ebay and VBGF members will get free shipping (gotta keep it in the family). I mentioned it in my initial post... is there any way (besides just noting that i've never seen this glove before) to confirm this is in fact a pro issue glove? 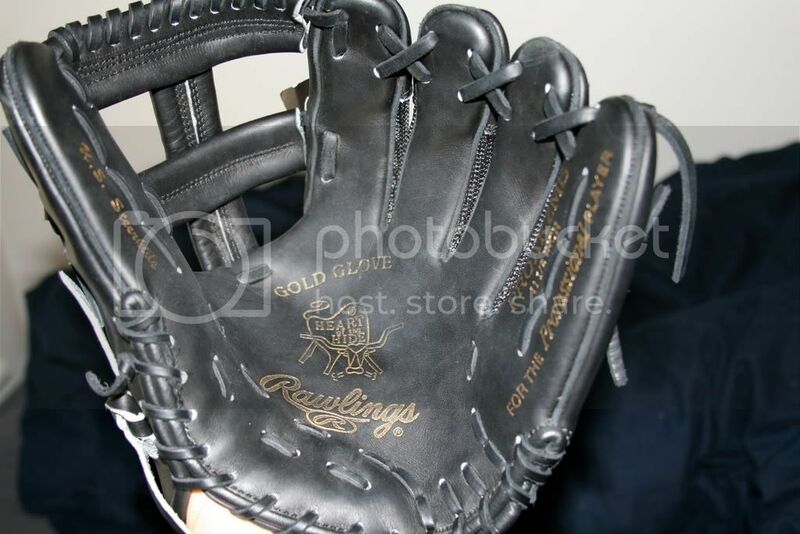 Its really an amazing glove, about as light as my a2000 but with much thicker leather on the palm, it might become my gamer after all. BTW it has a finger pad but no palm pad. Congrats on the nice find, it will make a great collectible or gamer. Yes, that is exactly right what they told you. You can tell by the "MB" its a pro shopper. 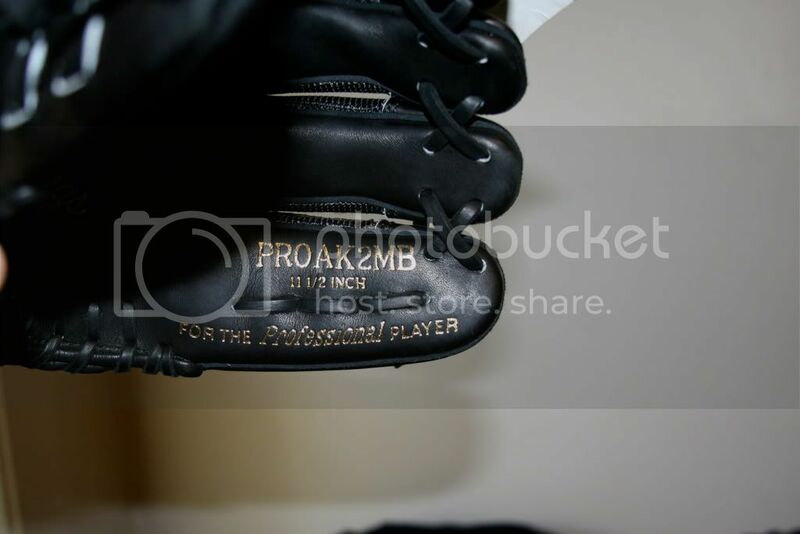 My NP4 with a mesh back in black says "MB" and it was also bought through the minor league Pro Shop. Nice pick up either way. The SP web is different because it anchors to the bottom differently. The vertical post is longer and anchors with an 'X' rather than the more standard way with the three horizontal laces. 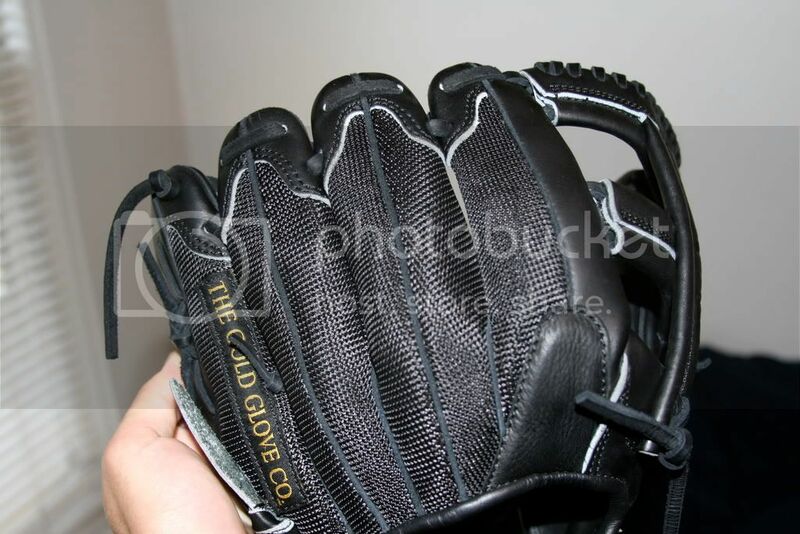 Not sure why this is, but the AK2 is a very vertically oriented glove, so maybe thats why it has the longer post. 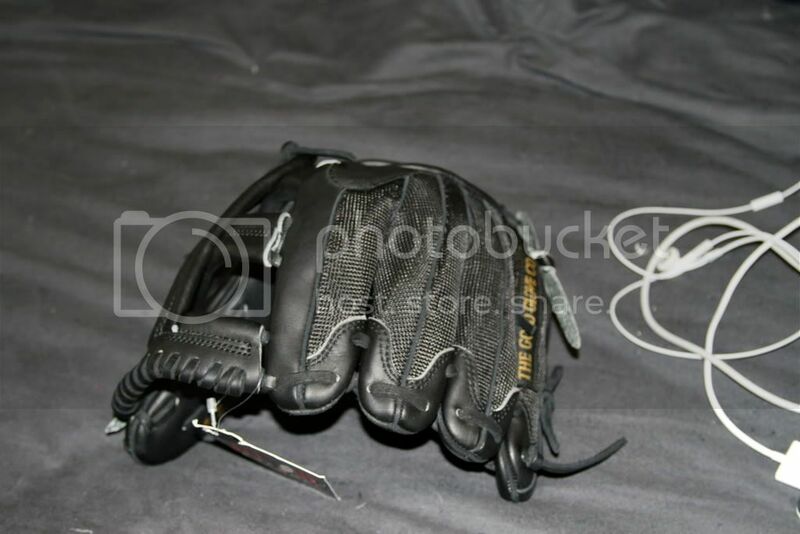 After much deliberation I've decided to keep this glove as my gamer. Thanks for all your interest. Go Giants! Glad to hear it's going to get a workout as a gamer! Why heck - when I read PRO A2K I thought I was going to get to learn all about some new sort of [b]Wilson[/b].